Rawles Motorsport Grand Annual Open Day 2018 | You’re Invited! 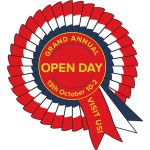 Join us on the 13th October 2018, 10am-2pm for our Grand Annual Open Day with live demonstrations, a free BBQ and up to 150 classic cars. 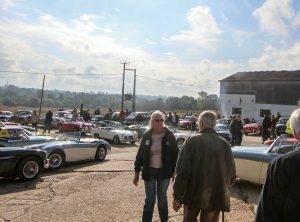 Whether you’re a current Rawles Motorsport customer, Austin Healey or classic car owner or just interested in taking a look; on Saturday 13th October from 10am-2pm we will be opening up our workshops to the public for our once a year open event. 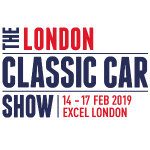 Last years event attracted around 150 classics including Austin Healeys and Healeys of all types (100, 100M, 100s, 3000 & prototypes, specials and more!) from all over the South of England. 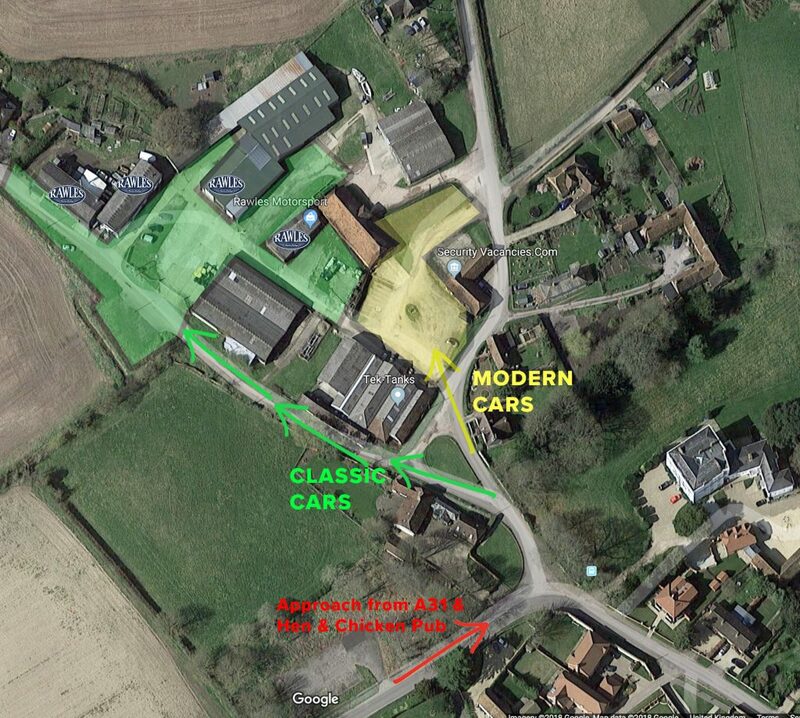 This year we will be giving live demonstrations of our rolling road tuning facility, showing off some of our latest restorations (BN2, BT7, BN7, BJ8 and more) and giving the unique opportunity for enthusiasts to see our service, upholstery, fabrication and build departments as well as a display of our over 20 Healey-strong sales stock. Be sure to follow us on Facebook & instagram, or if you’re attending share your photos and say hello! 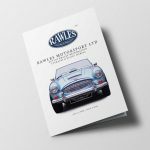 Rawles Motorsport Ltd, West End, Upper Froyle, Alton, GU34 4JR. Just off the A31, look for BP fuel station and Hen & Chicken Pub. To get directions from your location, click here and type in your post code. See you there! 13th October, 10am-2pm. One of the best car shows around and a great day out!